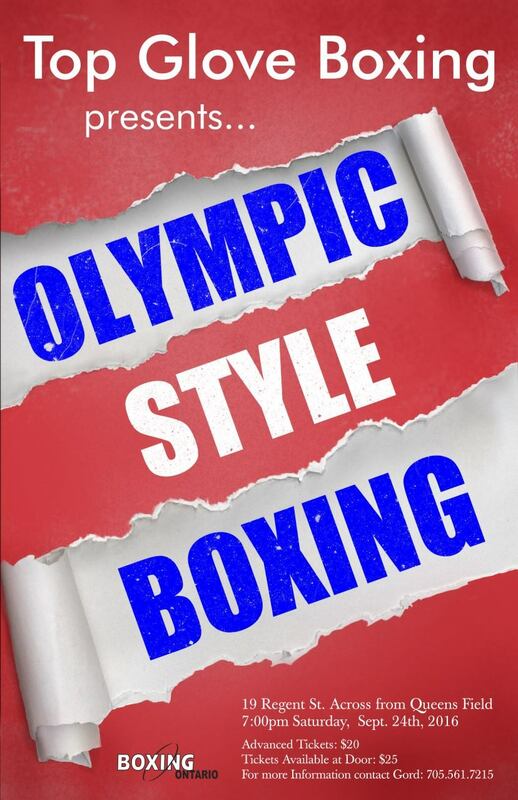 Live Olympic Style Boxing featuring future Olympians from Sudbury, Jessica Brugess, Cody Huff, Derrek Rantala, Brayden Henri, Matt Cooper, Trish Teal, and more. Boxers from Montreal, Toronto Windsor and Val D’or come see these boxers before they make the National Teams. Call 705 561 7215 for more info!